Simply put, the best time to see the aurora borealis is during cold months. This time usually ranges from September to March. Areas near the magnetic north pole see the most brilliant displays, which become more intense as the temperature drops. Although the aurora technically occurs year-round, dark, cold night skies provide the best opportunity to see the northern lights in the fall and winter. If you’re trying to decide on the best time to see the Aurora Borealis, take the year into consideration as well! The northern lights are caused by the sun’s charged particles reacting with particles in the earth’s atmosphere. The more solar activity, the more brilliant the displays will be. For a more scientific explanation, every 11 years, the sun goes through an activity cycle that peaks at the solar maximum (high activity) and solar minimum (low activity). When the sun reaches maximum activity (the last solar maximum happened in June, 2014), the northern lights become their most bright and spectacular. Typically, the aurora will be highly active for 2-3 years on both sides of the solar maximum. This means that the 2016-2017 season will be a stunning display of the aurora. Catch it while it lasts! Our guides have been in Alaska for 30+ years, and love sharing this experience with guests. Each Northern Lights Tour with Gondwana is timed to align with the aurora’s activity. When the northern lights are out, a Gondwana guide will wake up guests so they can experience the magic! 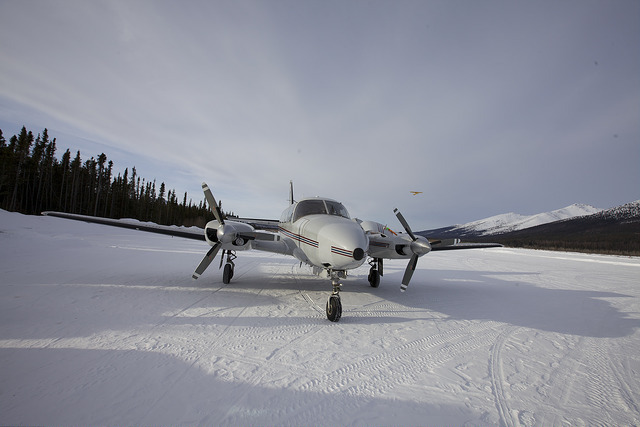 On the Northern Lights Ecotour, guests stay near Fairbanks, Alaska while chasing the aurora. Though Fairbanks has Alaska’s biggest population, the city lights don’t impact visibility of the night sky from our secluded lodge located on a private reserve outside of the cityIn fact, Fairbanks is one of the world’s most popular destinations to see the lights. During the day, learn about local culture and explore Alaska’s natural wonders. At night, watch for the northern lights under a starry sky. 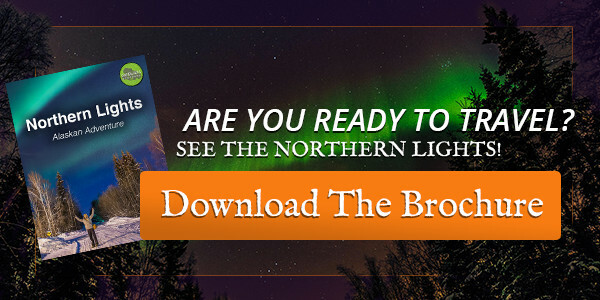 Learn More About the Northern Lights Ecotour! Beyond Fairbanks, there are parts of Alaska that are incredibly remote – a true wilderness relatively untouched by modern life. Enter Bettles, Alaska. With a population of 12, the pristine tundra is an unparalleled backdrop to the northern lights. After experiencing the culture and liveliness of Fairbanks, Bettles offers an interesting contrast to how many Alaskans live in rural communities. Learn More About the Arctic Circle Extension!